A few days ago, we witnessed Raiden losing himself and reverting back to his “Jack the Ripper” persona with some crazy action on the side. Now we get to see nothing but crazy action with three clever-looking boss fights in this new trailer for Metal Gear Rising Revengeance. The trailer finishes with a small bit of cinematic flavor. And throughout it we’re dealing with the group consisting of four members; the rivals and major antagonists of the game, Desperado Enterprises. Konami will be releasing the demo for Metal Gear Rising next week, and a pre-order bonus from Gamestop was also revealed. 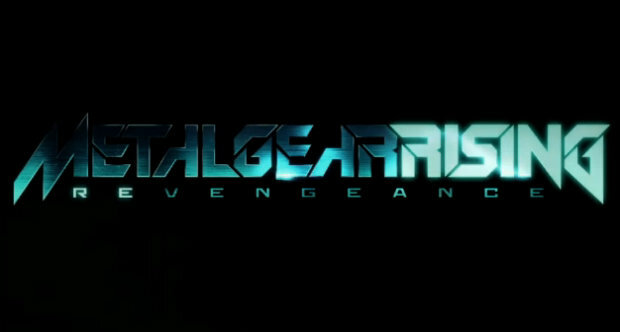 Metal Gear Rising Revengeance is slated for release on February 19th for North America and the 22nd of February for Europe. It will be available on the Xbox 360 the and PlayStation 3. Next Post:Analyzing Soma Bringer: Language Barrier be Damned!